PPL biomechanics was established in 1993 by two Podiatrists following an exhaustive search for a complete range of orthotic devices that satisfied individual patients needs. To address this issue they decided to manufacture their own custom orthoses. Today PPL is the largest supplier of custom orthoses and biomechanical products in Ireland. The company’s success is based on its ability to design and supply innovative biomechanical solutions, that match both practitioner and patient needs. Central to this success is the development and selection of products that are evaluated within a clinical environment. Every custom orthotic device still continues to be handmade by a highly skilled team of Podiatrists and technicians. To maintain the highest level of service both the technicians and customer support teams are regularly updated and trained in the latest product information and biomechanical theories. PPL offer us as practitioners the chance to be truly flexible with your orthotic prescription whilst maintaining the quality and detail that we demand. 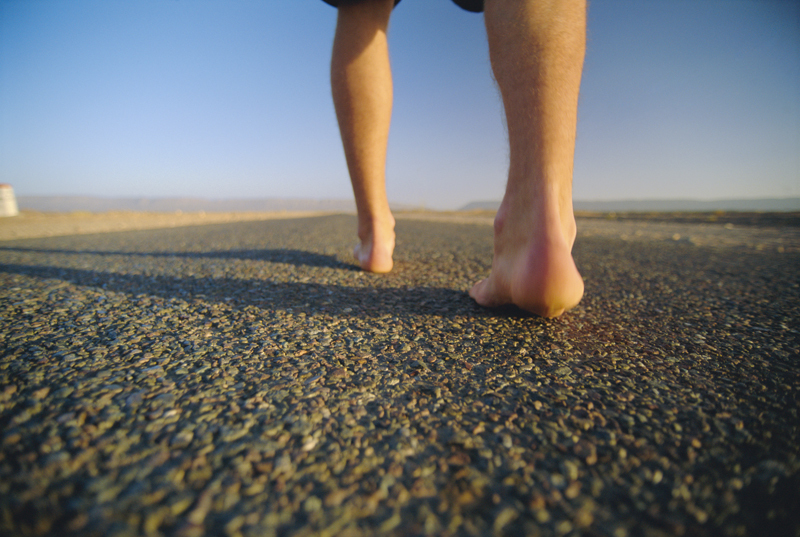 As podiatrists they have a skilled and thorough knowledge of gait analysis and biomechanical assessment, with their practices reflecting our own high standards. The Sport & Performing Arts Injury Clinic can offer custom build orthoses and devices manufactured by highly respected specialists with over 20 years in the industry, providing our clients with the latest in technology and a fast service of the highest quality. We use only the best manufacturers, allowing us to offer a complete range in a wide choice of material combinations. The range of orthotic devices from The Sport & Performing Arts Injury Clinic is extensive and where severe problems exist, we even have the ability to “build in” your orthotic prescription to your footwear. State of the art manufacturing techniques and materials such as carbon fibre and shock absorbing D30 have raised the bar in orthotic manufacture. We only use the UK’s leading orthotics manufacturers including Rightstride and PPL Biomechanics to offer an infinite, durable range of devices. All patients receive a full biomechanical assessment, as there are many factors which contribute to gait/foot problems. If orthotics are required, impressions, casts and thorough measurements of the foot are taken alongside details of the footwear in which they are to be worn. Custom orthoses cannot be returned for refund. Manufacturers may offer a rebuild/refurbishing service if materials or workmanship fails outside the appropriate warranty period. Pre payment is required for all custom orthoses at the time of order as we are unable to return materials or items to the manufacturer. A consultation fee is also payable. Please see our clinic price list for up to date charges.